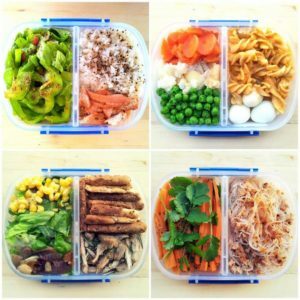 It is a known fact that the more metabolically active people are, the more fat they burn. 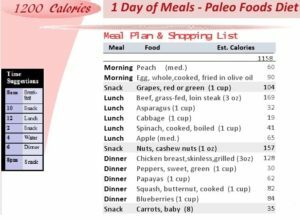 According to a rough estimate by the Dietary Guidelines for Americans, an active adult burns about 2,200-2,400 calories a day. Therefore, by trimming his/her daily calorie intake, he/she creates a deficit of about 1,000 calories a day, which eventually helps you in losing 2-3 pounds a week. 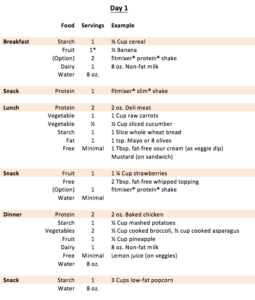 For a sedentary adult, the weight loss is only 1 pound per week. 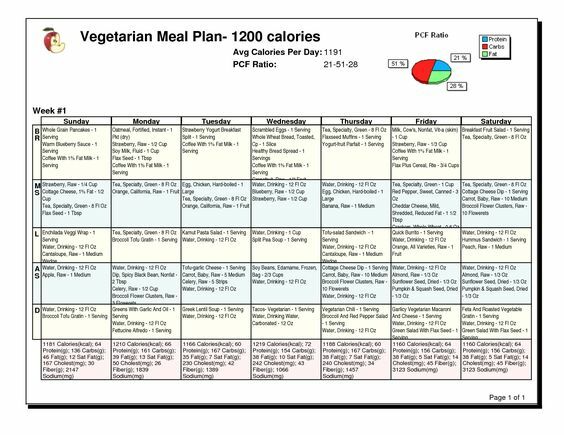 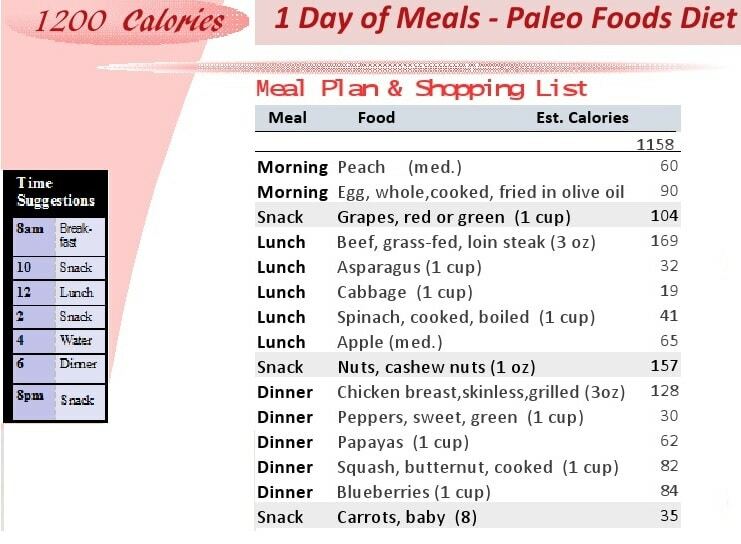 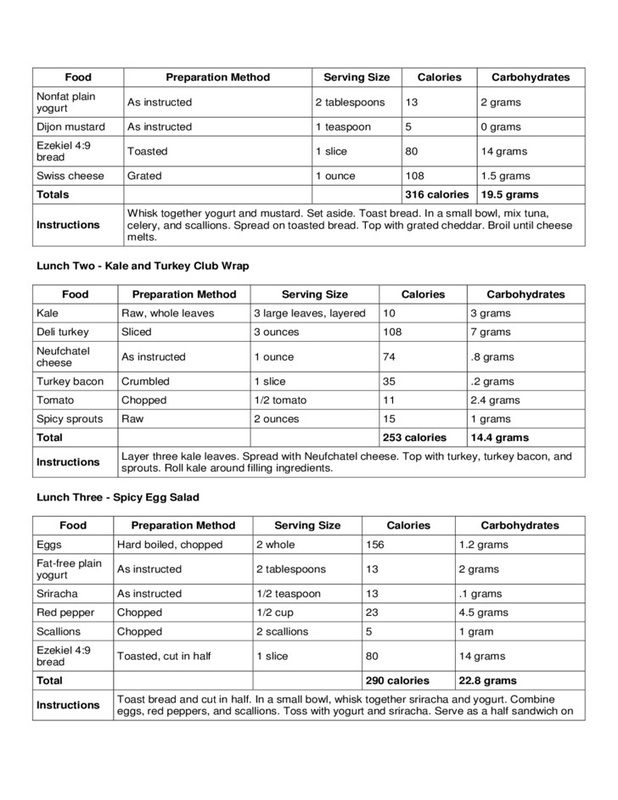 If you are speculating what to eat on a 1200 calorie diet, then this is what your daily food chart should look like. 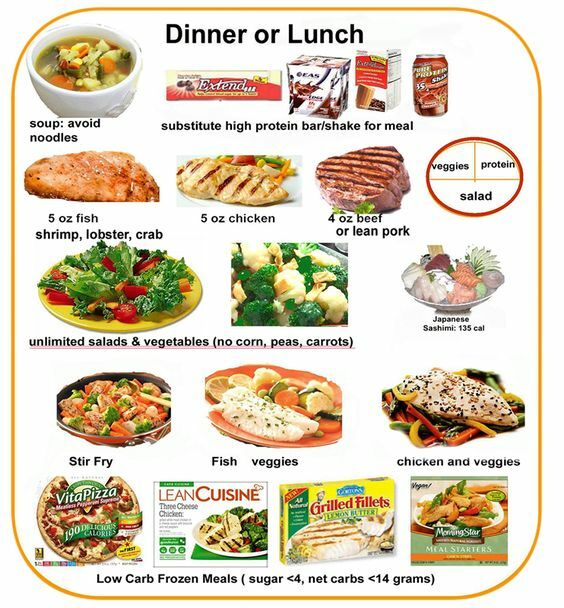 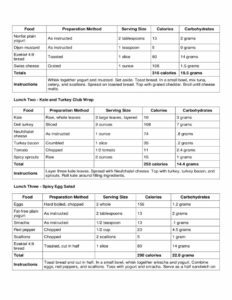 This sample menu is a low fat and low carb 1200 calorie diet offering about 19% kcals of protein. 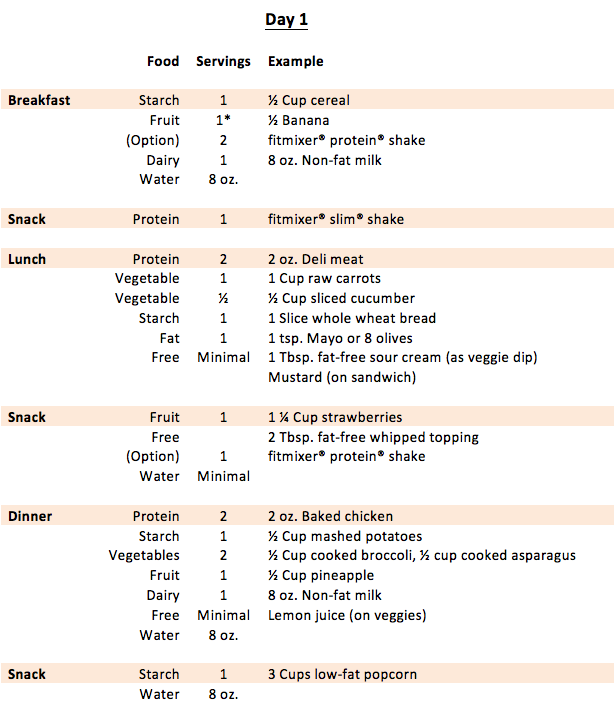 Make sure that you drink enough water. 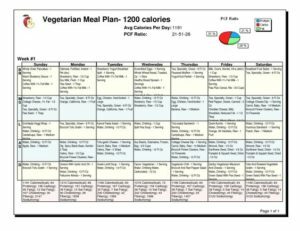 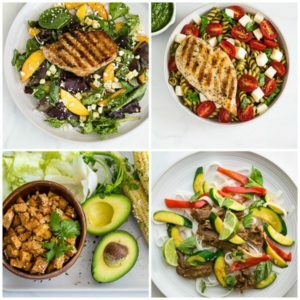 It is an easy to follow low fat 1200 calorie vegan diet plan offering about 21% kcals of protein and 49% kcals of carbs. 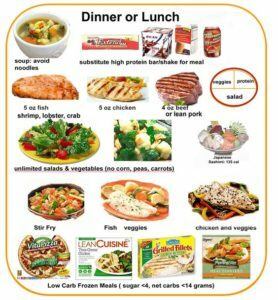 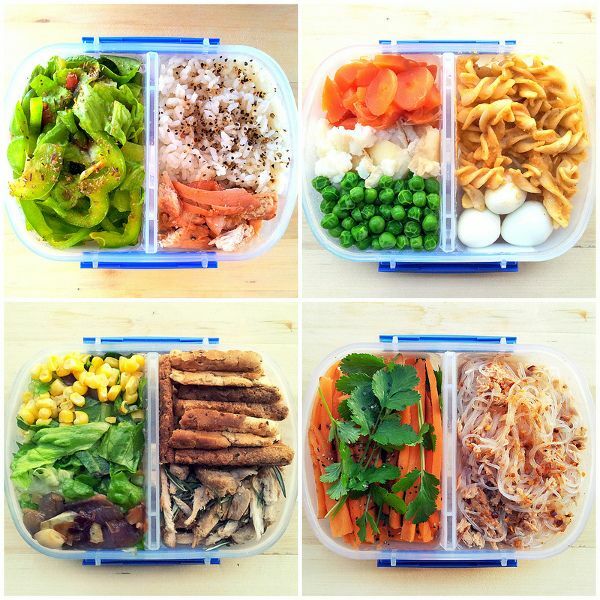 It is a low fat, low protein meal plan offering 55% kcals of carbs. 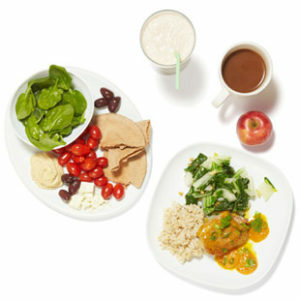 It is a wholesome diet with enough protein, carbs, and essential fats, giving your body the daily nutritional boost. 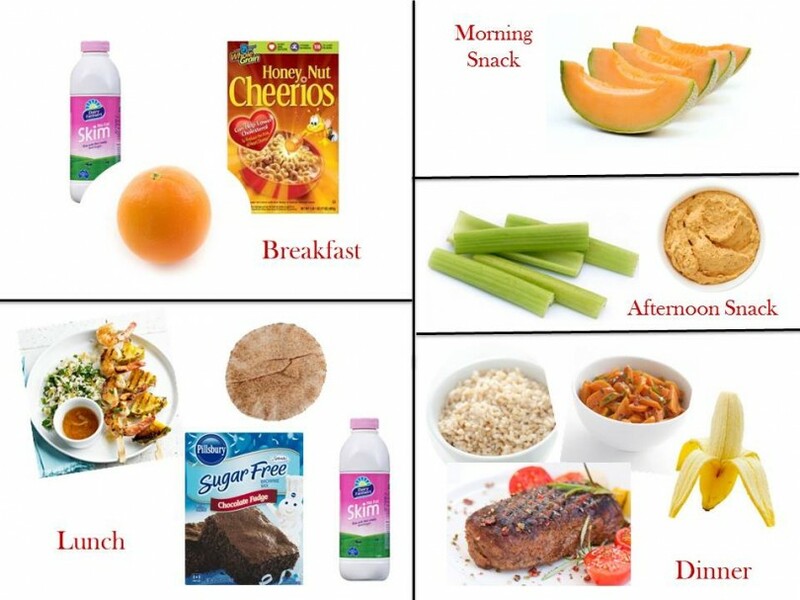 Keep portions small and avoid heavy snacking before lunch and dinner since it could kill your appetite.